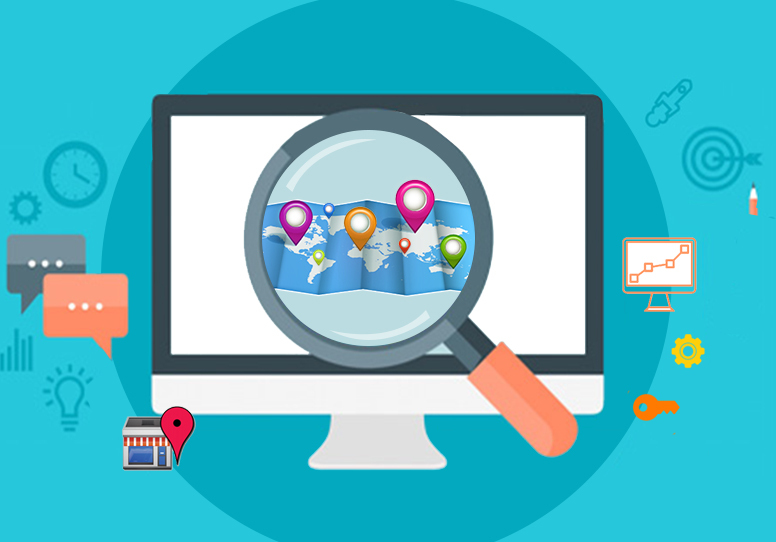 After hearing the word ‘search engine optimization’, the idea of website content often flickers on one’s mind. The notion occurs within seconds for these two factors really go hand in hand. This service has led to several of them being recommended by the search engines. This fad has swept the market in no time and has found for itself many customers. This bandwagon can now have their moments of rejoice for they can even have the videos on the coveted list. It is a well known fact that videos are the best way to convey a message. Video content creates a larger impact than any other medium. 1)Fetch for a Keyword: – Those who are in this business for long know the importance of this keyword. They have thus inculcated them in the video optimization process as well. All the person needs to do is find their ___ keyword with the help of a renowned planner tool. The tool is easily available in the technology market. 2)Make a List: – The pursuit for that perfect keyword might be strenuous and confusing. The person should think carefully and decide on a word that seems the most appealing. Once you have successfully completed this task, nothing can stop you from listing down similar words in a row. These are highly beneficial for procuring the right kind of audience. 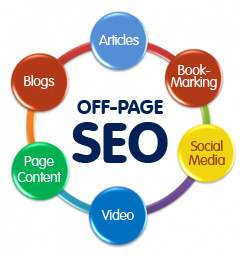 3)Create a Title: – By now, you must be well aware that this process adheres to the search engine optimization rules. It is thereby preferable to incorporate these rules in terms of title aspect as well. Take your time and come up with something that speaks volumes about your creativity and the topic. The only catch is to fit in the keyword tactfully in the heading. 4)Description and Tags: – It is no surprise that even these two factors have to be interlinked with the keyword aspect. It is completely your call as to where should the word be inserted. 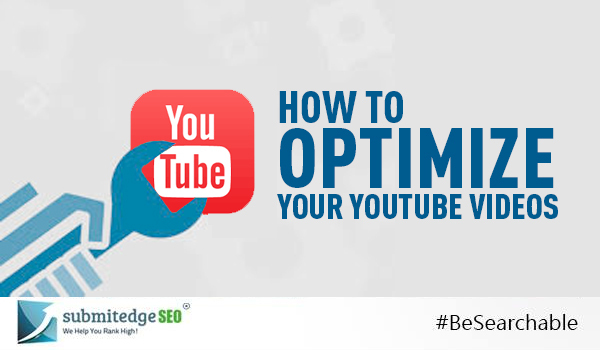 5)Further Optimization: – Many might have the idea that the above steps are enough to get their videos noticed. They are terribly mistaken for they can avail to transcript and annotation. Writing all that is present in the video produces unbelievable results. 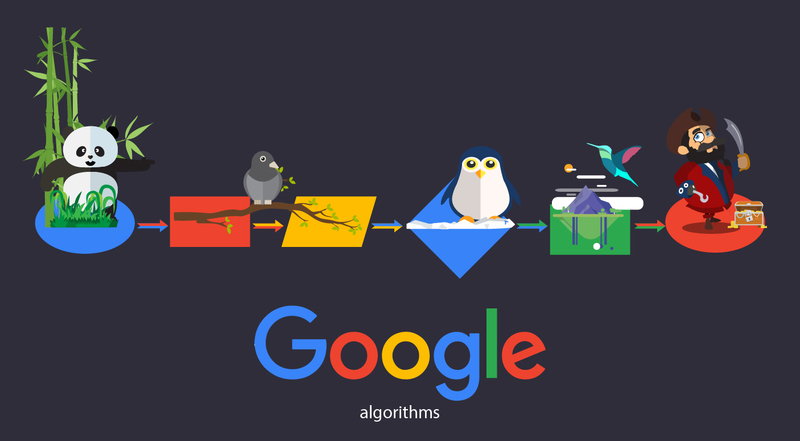 This umbrella term also includes the conventional concept of back links. Ensure to create few but good quality links to the video webpage. 6)Social Media Optimization: – It is hard to imagine life without flooded Facebook news feeds or hash tag-filled Twitter statuses. Such is the impact of social media on our busy, daily lives. You can make well use of these tools to popularize your videos on a bigger platform. It will be excellent to promote the video on your Facebook page. Sharing the link on other networking sites will undoubtedly be the best thing to do. 7)Blogging: – Another great way to move up the ranking board is to blog about the video content. One should know that keywords have to make an appearance in this piece of work as well. Authority link and H1tag are some of the other things to be instilled in the blog. Moreover, it should be kept to 300-500 words with informative content. Roping in a guest blogger will add to the visibility to a great extent. Nothing can stop your video to hit the maximum views once you go through the above stages.